Thank you for your interest in training with us. 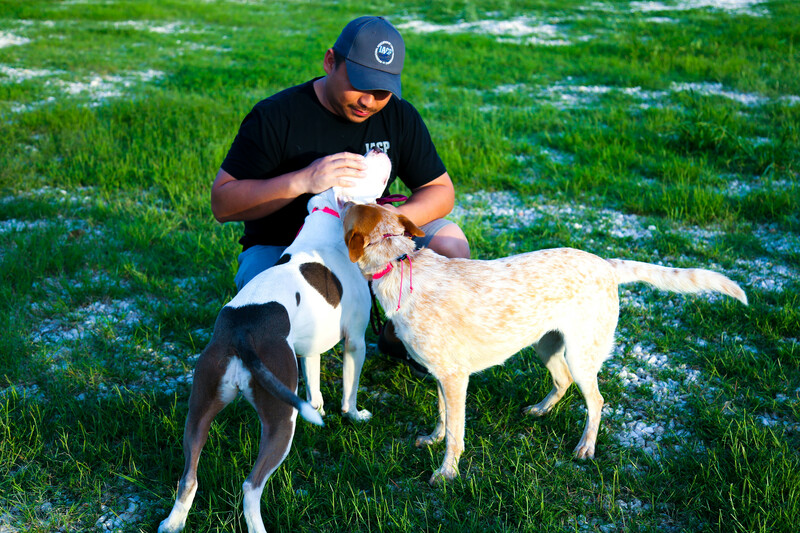 We understand that you are here trying to take your relationship with your dog to the next level, to improve communication, and eliminate dysfunction. You CAN do this, but only if you understand how to work with your dog. We can help you. 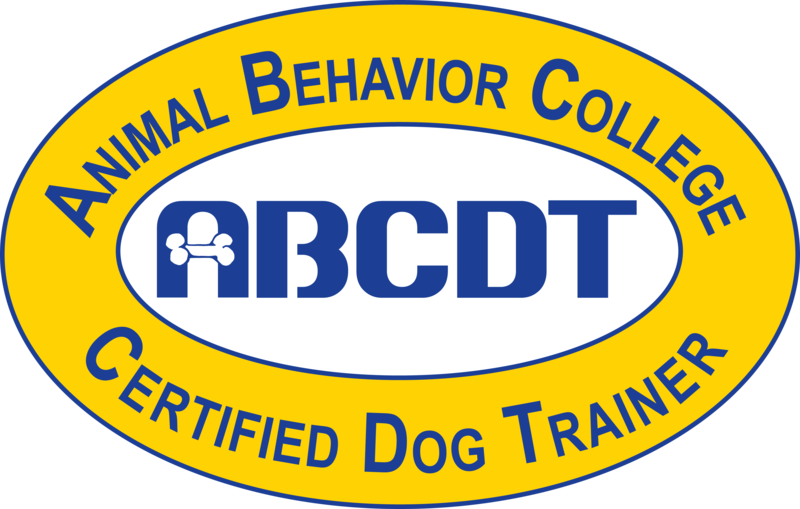 Please familiarize yourself with the services we offer, the tools we use, and our training methodology by visiting our services page and FAQ, and if the idea of having us train your dog appeals to you—either in the convenience of your home or in the comfort of our facility—please fill out the contact form below and we will get back to you to schedule a consultation.